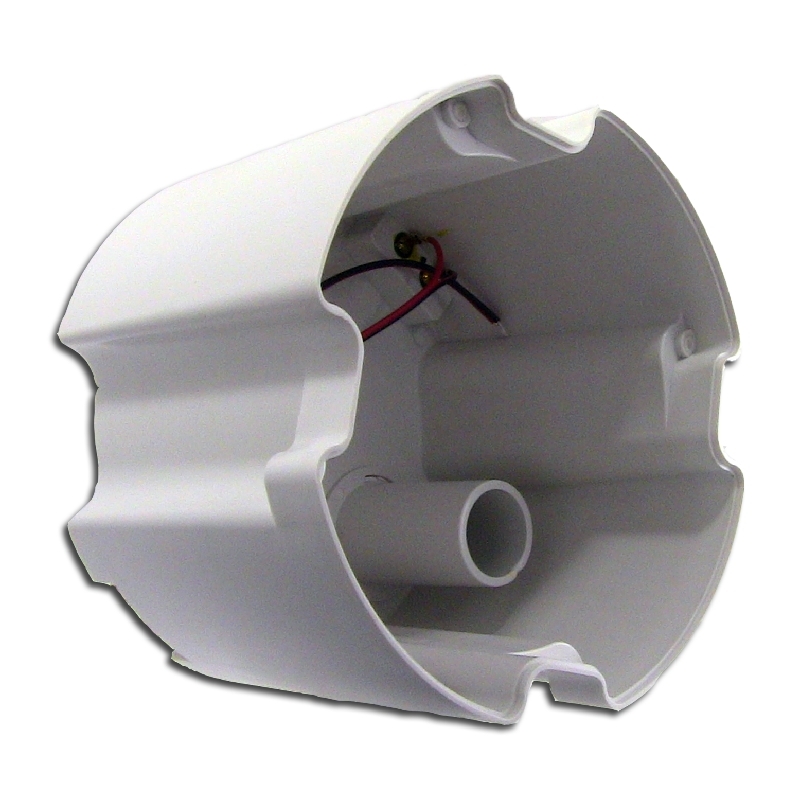 The Current Audio speaker Back Can is a housing system designed as a multipurpose acoustic enclosure aid for the installation of speakers. It provides for sound attenuation migrating to adjacent rooms. The housing focuses acoustic energy directly into the room for maximum speaker performance. The enclosure has a selectable slotted screw cover to choose between a sealed or ported enclosure boost bass response.